Mp3tag is a powerful and yet easy-to-use tool to edit metadata of common audio formats where it supports ID3v1, ID3v2.3, ID3v2.4, iTunes MP4, WMA, Vorbis Comments and APE Tags. It can rename files based on the tag information, replace characters or words in tags and filenames, import/export tag information, create playlists and more. Mp3tag supports online database lookups from, e.g., Amazon, discogs, or freedb, allowing you to automatically gather proper tags and cover art for your music library. 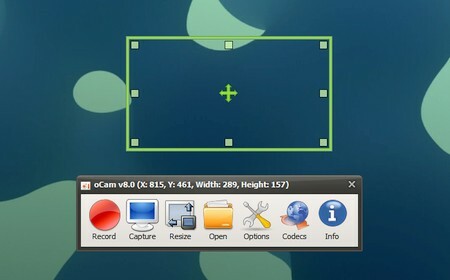 Screen Recorder for home and office. Computer screen, game, video recording is possible. Pause/resume of recording function.Recording using the built-in video codecs(AVI, MP4, FLV, MOV, WMV, TS, VOB) and audio codecs(MP3) and real-time audio encoding. Can record you use the external VFW codec. Have large video formats to support more than 4GB.Recording sound from your computer as you can.